Home Tags Posts tagged with "body clock"
British researchers have found that a run of poor sleep can have a dramatic effect on the internal workings of the human body. So researchers at the University of Surrey analyzed the blood of 26 people after they had had plenty of sleep, up to 10 hours each night for a week, and compared the results with samples after a week of fewer than six hours a night. Prof. Colin Smith added: “Clearly sleep is critical to rebuilding the body and maintaining a functional state, all kinds of damage appear to occur – hinting at what may lead to ill health. Dr. Akhilesh Reddy said: “We don’t know what the switch is that causes all these changes, but theoretically if you could switch it on or off, you might be able to get away without sleep. A new research suggests that shift workers are slightly more at risk of having a heart attack or stroke than day workers. 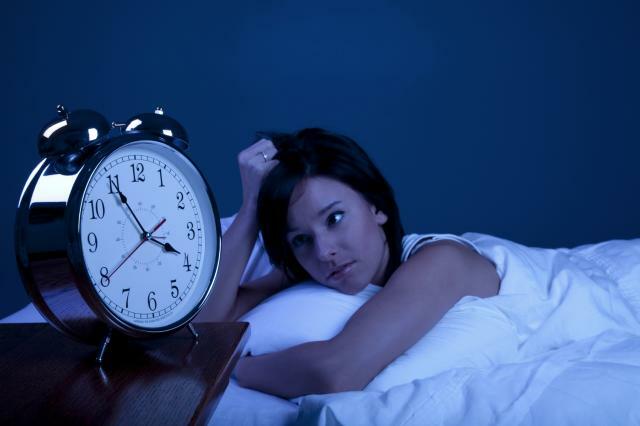 An analysis of studies involving more than 2 million workers in the British Medical Journal said shift work can disrupt the body clock and have an adverse effect on lifestyle. It has previously been linked to an increased risk of high blood pressure and diabetes. 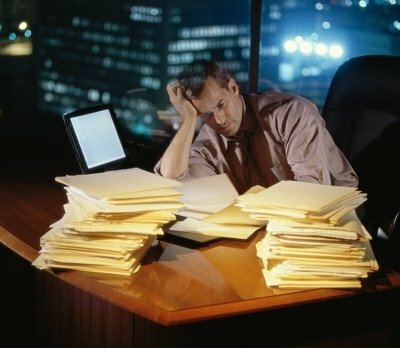 Limiting night shifts would help workers cope, experts said. The team of researchers from Canada and Norway analyzed 34 studies. In total, there were 17,359 coronary events of some kind, including cardiac arrests, 6,598 heart attacks and 1,854 strokes caused by lack of blood to the brain. These events were more common in shift workers than in other people. The BMJ study calculated that shift work was linked to a 23% increased risk of heart attack, 24% increased risk of coronary event and 5% increased risk of stroke. But they also said shift work was not linked to increased mortality rates from heart problems and that the relative risks associated with heart problems were “modest”. The researchers took the socio-economics status of the workers, their diet and general health into account in their findings. Dan Hackam, associate professor at Western University, London Ontario in Canada, said shift workers were more prone to sleeping and eating badly. “Night shift workers are up all the time and they don’t have a defined rest period. They are in a state of perpetual nervous system activation which is bad for things like obesity and cholesterol,” he said. The authors say that screening programmes could help identify and treat risk factors for shift workers, such as high blood pressure and cholesterol levels. They add that shift workers could also be educated about what symptoms to look our for, which might indicate early heart problems. Jane White, research and information services manager at the Institution of Occupational Safety and Health, said there are complex issues surrounding shift work. “It can result in disturbed appetite and digestion, reliance on sedatives and, or stimulants, as well as social and domestic problems. She said the effects of shift work needed to be well-managed. Ellen Mason, senior cardiac nurse at the British Heart Foundation, said the increased risk to an individual shift worker “was relatively small”. “But many Brits don’t work nine to five and so these findings becomes much more significant. US researchers have identified how the time of day can increase the risk of dying from an irregular heartbeat. According to a study published in the journal Nature, the risk of “sudden cardiac death” peaks in the morning and rises again in the evening. The study suggests that levels of a protein which controls the heart’s rhythm fluctuates through the day. A body clock expert said the study was “beautiful”. The inner workings of the body go through a daily routine known as a circadian rhythm, which keeps the body in sync with its surroundings. Jet lag is the result of the body getting out of sync. As the chemistry of the body changes throughout the day, this can impact on health. The researchers say they have identified, in mice, how the time can affect the risk of sudden cardiac death. They identified a protein called kruppel-like factor 15 (Klf15), which was controlled by the body clock and whose levels in the body went up and down during the day. The protein influences ion channels which control heart beat. Genetically modified mice which produced too much Klf15 and those which produced none at all both had an increased risk of developing deadly disturbances in cardiac rhythm. Prof. Darwin Jeyaraj, from the Case Western Reserve University School of Medicine, said: “Our study identifies a hitherto unknown mechanism for electrical instability in the heart. There are important differences in the way that human and mouse hearts work, so it is unknown whether the same mechanism exists in people.